Being chosen as the best man by your friend, who’s soon going to tie the knot, is a great feeling and an even greater bunch of responsibilities. You will be very closely involved in the wedding preparations and especially closely associated with the groom. Throwing a memorable stag do is not the only duty of the best man, although yes, it’s a very important responsibility of the best man. You should be up for all kinds of last minute challenges that might spring up on the day of the wedding and be the right hand of the groom in case he needs something. 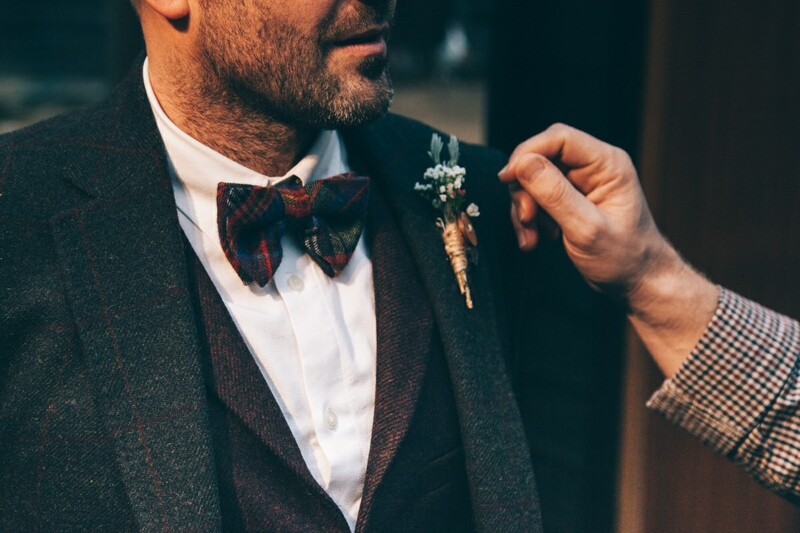 Apart from what the groom asks of you, there is a charter of duties that a best man has to fulfill, so here’s a list of all that you’re responsible for and expected to do as the best man at your friend’s wedding. The celebration of your friend’s last night of bachelorhood is all on your shoulders. You will be responsible for getting all the groomsmen along with other friends’ of the groom, together and deciding a date for the stag night. You will all have to decide on a date when the groom and all those who are invited, are available. Once the date of the stag do is decided, you will need to think of unique stag do ideas and stag do activities. Make sure that you keep in mind the likes, dislikes and interests of the groom, while planning his stag do, so that he truly enjoys his stag night. You could either plan a single night full of different activities planned out with all the groom’s friends or you could travel and have an entire stag weekend to celebrate the groom’s last lap of bachelorhood. You’ll be the one walking down the aisle with the maid/ matron of honour and standing right behind the groom. The wedding ring which the groom will slide onto the bride’s finger, officiating the ceremony, will be your responsibility. Right from the moment you get the ring to the moment the groom needs it at the wedding ceremony, you will have to keep the ring safely. Make sure that you keep the ring safe, away from any kind of potentially damaging places. On the day of the wedding when you’ll be busy receiving and welcoming guests, among many other things, make sure the ring is safely with you at all times. If you would rather give it to someone else or keep it in a safe till the wedding ceremony, do that, but just make sure it’s safe. Now comes your moment to shine and express all the love for the newly wed couple and your best friend. The best man toast and speech is one of the most cherished traditions and you need to do your best here. If this is your first time giving a best man speech, doing some research and going through some best man speech examples, will be really helpful. There are many best man speeches and best man speech templates available on the internet for you to refer to. You could also ask for tips from your friends who may have given a best man speech before. Don’t be too revealing when you talk about the groom’s embarrassing stories. Keep the humour to a certain level and don’t forget to talk about the bride as well. End the speech on a congratulatory note, giving the bride and groom your best wishes. Apart from these three major responsibilities there are plenty of minor tasks, like decorating the getaway car, receiving the guests at the wedding, making accommodation arrangements for the groomsmen, which will require your supervision at the wedding. Apart from all these responsibilities, make sure you’re there when the groom needs to talk to someone or share his feelings. Wedding is a really big event in anybody’s life and can get overwhelming at times, so hear your friend out, when and if he needs to talk about something. Most of all, have a good time and make sure you have fun at your friend’s wedding.